There has been a lot of adverse press recently with regard to the influence of wood burning on air quality, and as a consequence a lot of nonsense talked about new rules for woodburning. 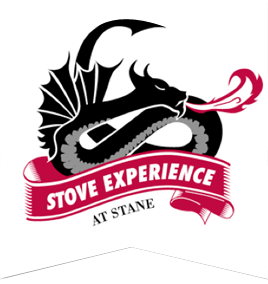 Customers have told me they are concerned that wood burning stoves may be banned, recalled, or not even sold! OMG! Bit of clarity required, me thinks! I keep seeing uninformed “Menages” of newspaper articles and TV clips on others websites..none of which seem to reduce peoples fears, only exacerbate them. Yes..there are concerns about air quality in the uk. 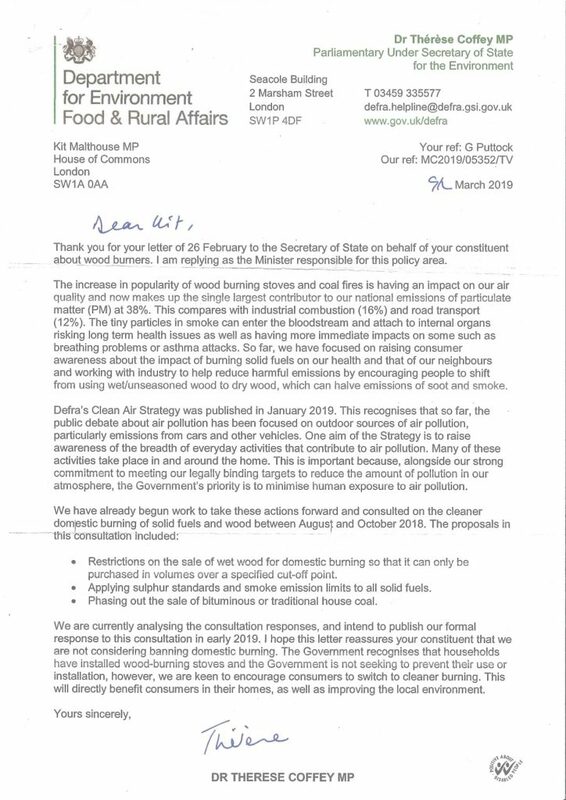 (And many authorities would dispute the 38% figure used!…however…) It must be noted in the above that “The government is NOT seeking to prevent their use or installation (Wood burning stoves) (But) are keen to encourage consumers to switch to clean burning” Halleluja!